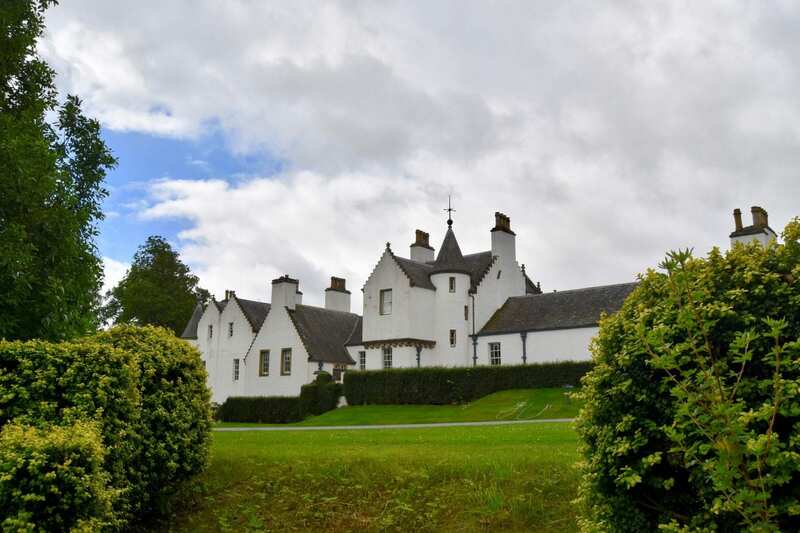 Opened in 1269, Blair Castle stands in its grounds near the village of Blair Atholl. You can wander through the grounds, exploring Hercules Garden, a nine-acre walled garden and Diana’s Grove, renowned for its towering exotic conifers. You can also take advantage of farm tours, land rover safaris and even pony trekking.